What we can say about Berberine, is that we have just explored the tip of the iceberg while the depth of the ocean remains untouched. 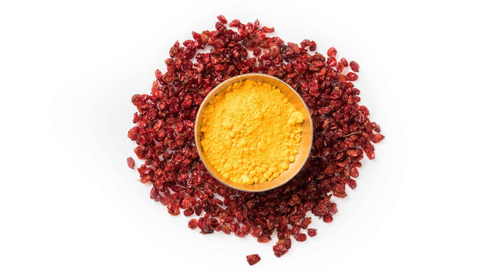 With more and more clinical research proving the efficacy of this wonder drug, Berberine can be well become an alternative to conventional diabetic drugs in the future. 4: Li WL, Zheng HC, Bukuru J, De Kimpe N. Natural medicines used in the traditional Chinese medical system for therapy of diabetes mellitus. Journal of Ethnopharmacology. 2004;92(1):1–21. 6: Berberine: Uses, Side Effects, Interactions and Warnings.